Wouldn’t it be nice if you could go on vacation for free? Of course it would! Well, that’s the whole point of travel rewards. 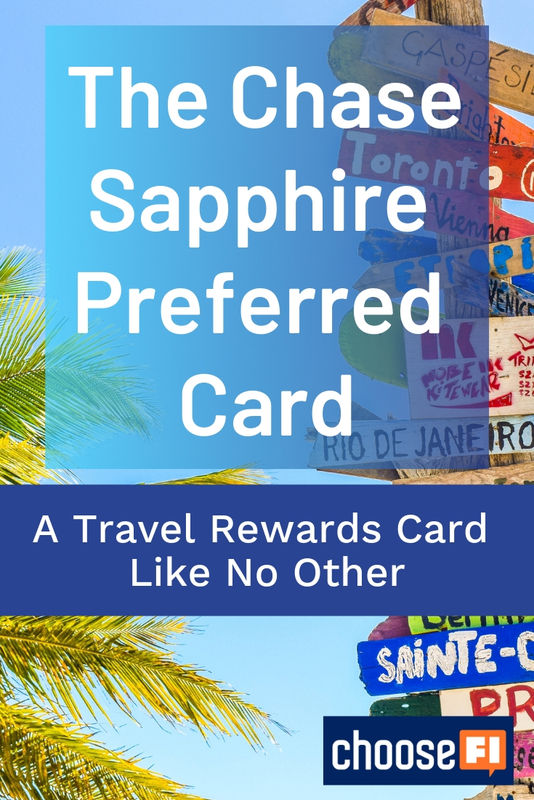 If you’re looking to get the best travel rewards card out there, look no further than the Chase Sapphire Preferred Card. Not only do they have one of best rewards programs out there, but there’s a host of other bonuses as well! Sounds pretty good, right? Well, we’re just getting started. 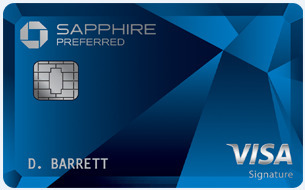 Let’s take a closer look at Chase Sapphire Preferred Card. Click here to compare this card and find the travel rewards card that's best for you. Earning 60,000 points sounds well and good, but you want to get the most out of your points. We’ll take a look at the four options Chase gives you, and focus on the last one–which is by far the best! You can always redeem your Ultimate Rewards points at a cash value of 1 cent per point, so your 60,000 points equals $600 in cash back. But this is a travel rewards card, not a cash back card, so let’s talk about some more exciting options! You can book travel directly through Chase’s booking portal–making your life a whole lot easier. The value is 1.25 cents per point if you have the Chase Sapphire Preferred Card, so your 60,000 points equals $750 of travel. That’s the equivalent of a couple of plane tickets (depending on where you’re traveling to, of course). The Ultimate Rewards program lets you trade in your points to attend exclusive events curated specifically towards you, based on the card you have. These include sporting events, concerts and culinary experiences. The potential value of these points when transferred is significant. 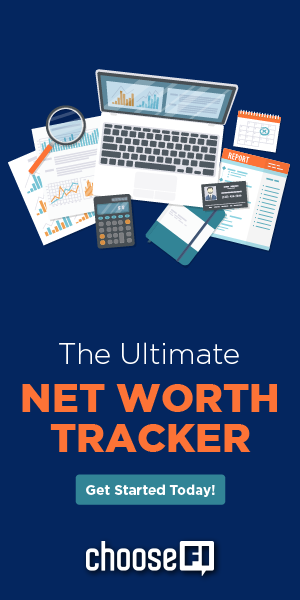 In some cases, it even exceeds $1,500-$2,000 depending on your exact redemption–which is why this last option is our favorite! The first three are often considered “premium” cards because the Ultimate Rewards points you earn from them come with the ability to transfer to airline/hotel partners. The other cards do not have that ability by themselves, but you can combine your Ultimate Rewards points into one of your premium card accounts to make the all the more valuable transferable points. Rewards never expire as long as your card account is active–but remember, once you transfer the points to one of the 13 transfer partners, you can’t get them back to your Chase account, so make sure to keep them in your account until you’re really sure you know what you want to spend them on and you're ready to book an award flight/night. You can combine your Ultimate Rewards points with your spouse into one account. You can also transfer points between authorized users.